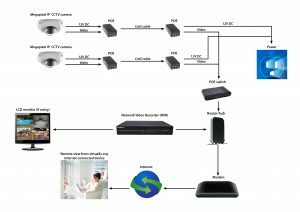 Whether you are looking to upgrade your current CCTV system to full HD quality or looking for a cost effective solution for your security needs, Secure Data Networks has the solutions for you. 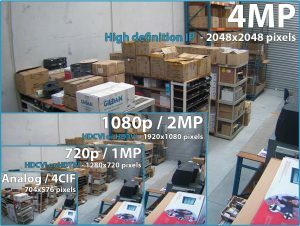 If you are looking for the ultimate in quality surveillance with resolutions up to 4k then Secure Data Networks has the solutions for you. 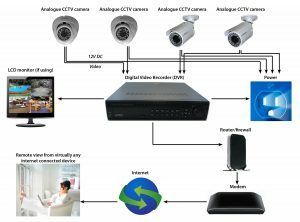 If you are looking expand your current CCTV system, Secure Data Networks can provide a system that gives you the benefits of both traditional analogue systems and IP for the best of both worlds .